World HeritageThe Angkor area is probably what you come to Cambodia for and it won't disappoint you. A whole day is recommended in order to cover all the temples in details. 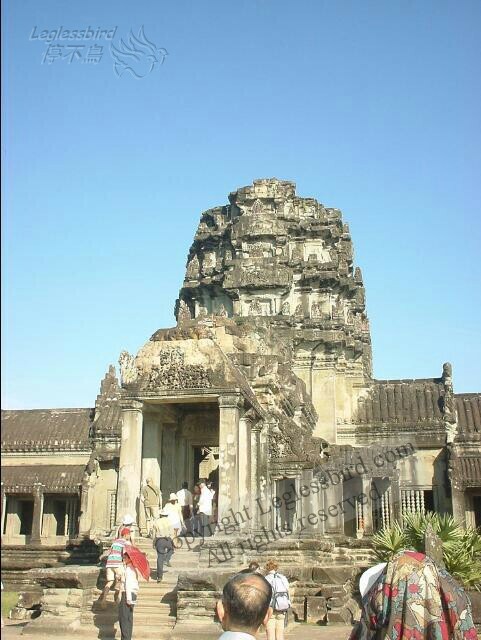 It is also highly recommended to watch either the sun rise (from Angkor Wat) or sun set (from Phnom Ban Kheng) or both. If you want to avoid other tourists, then sun rise is probably more of your liking. You need to obtain a pass in order to visit the areas.